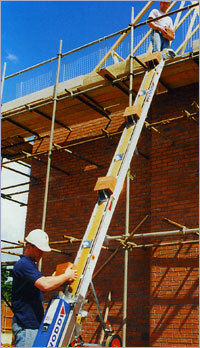 The "HODDI" is aimed at the builder as opposed to the roofer, and caters for the 3 standard lifts in 2 storey home building. 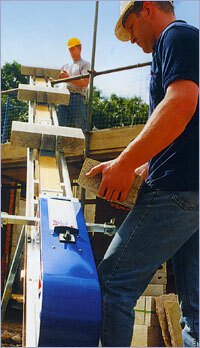 Available with 110v electric motor, fully reversible with remote stop/start. Fully portable, easily set up in 5 minutes.